The Prairie Gold Rush hosts yearly summer and winter conventions across the country. 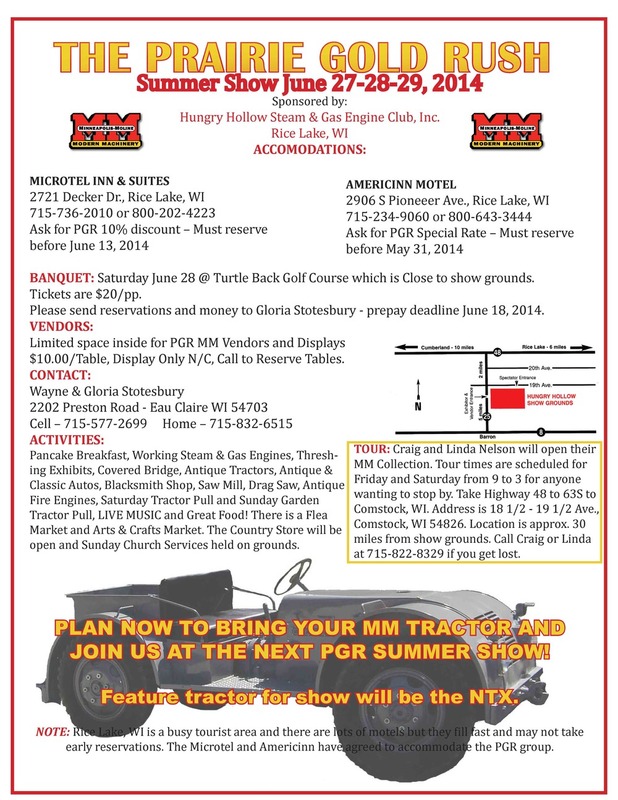 These conventions typically feature tractor and implement display, vendor booths, farm tours, and an awards banquet. Information can be found here and in the PGR magazine.